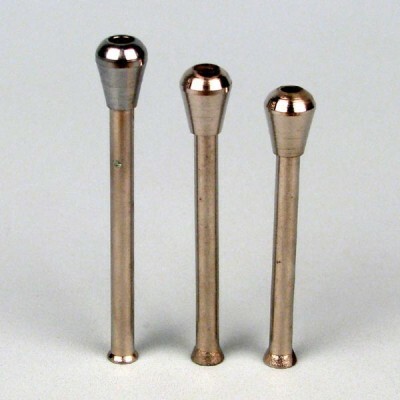 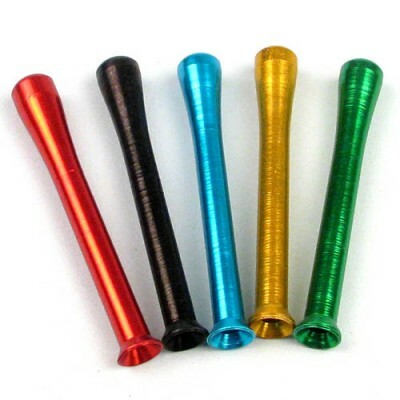 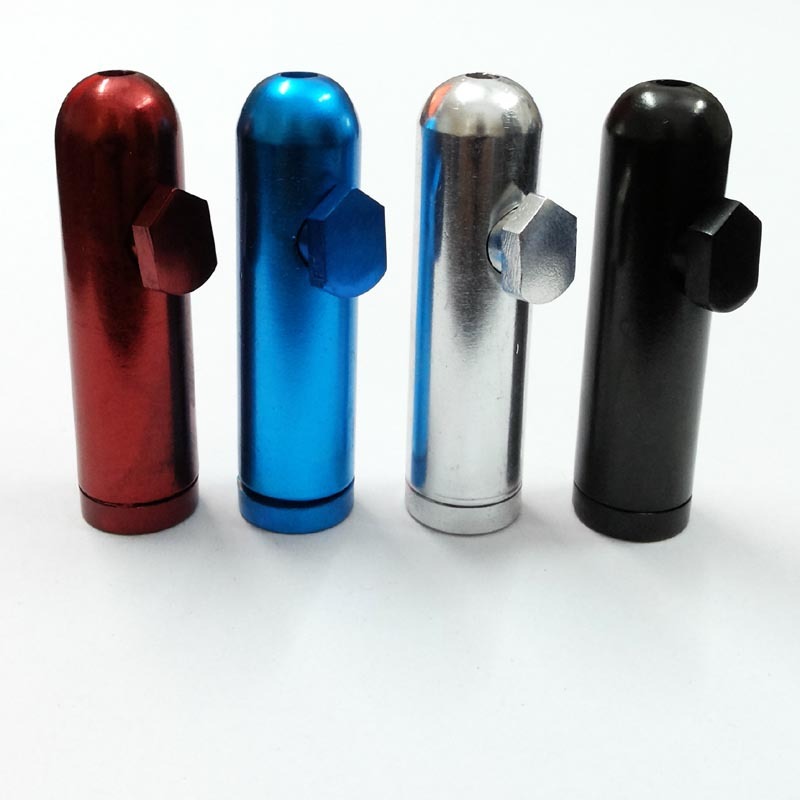 Here we present the complete Aluminum Anodized Snuff Bullets in different colors. 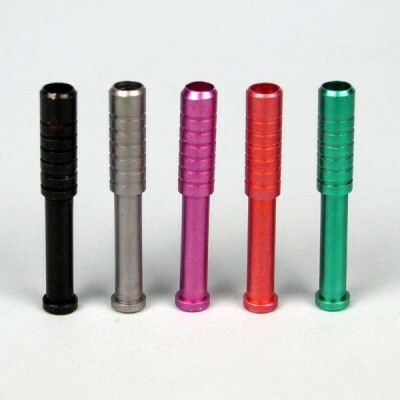 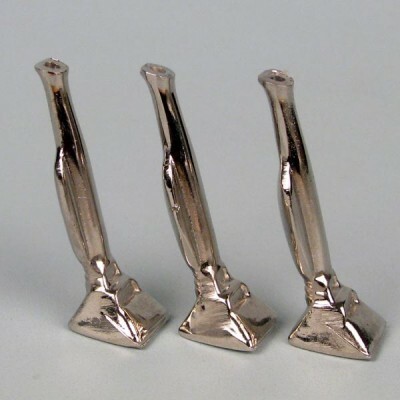 Available in different colors - red, blue, green, clear, black, gold and silver anodized. Shipping through DHL express will be extra.